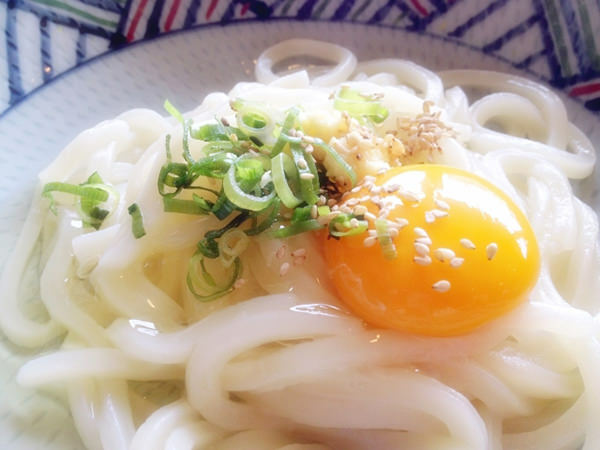 Sanuki udon is one of the most famous udon (Japanese noodle) and popular throughout Japan. 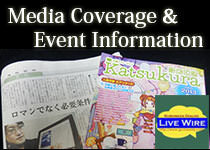 It originated from Kagawa Prefecture in Shikoku region (refer to #141). 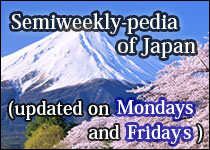 "Sanuki" was an ancient name of the prefecture. Kagawa is the smallest prefecture in Japan. 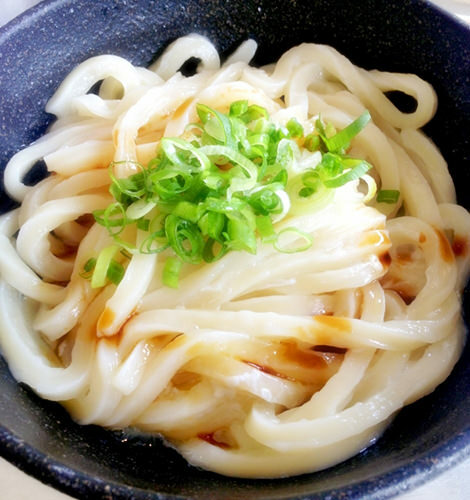 It is well known that people living in Kagawa love eating udon so much and they are proud of Sanuki udon. Kagawa even has a nickname "Udon Prefecture".